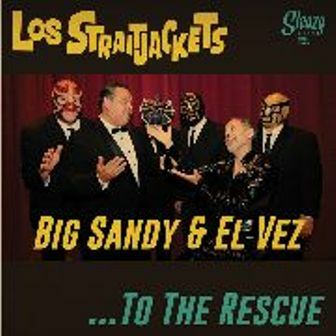 Is it the East LA version of Sam and Dave, or a new "El Rat Pack" comprised of the most swingin' gatos around. 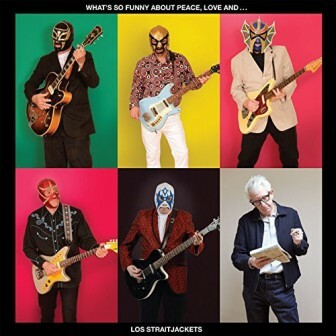 Whatever you call it, the combination of Los Straitjackets with their close pals Big Sandy and El Vez goes down smoother than a mezcal-spiked horchata. 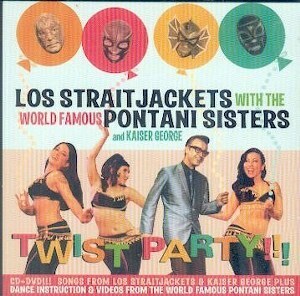 Wall or not, folks will be doing the pony and the alligator on both sides of the border when they hear this tasty two-sided cover of LaVern Baker's classic. 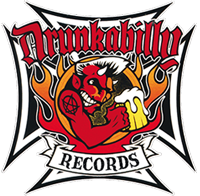 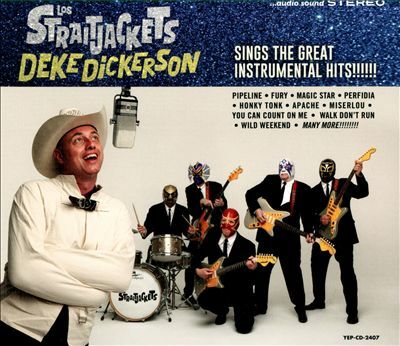 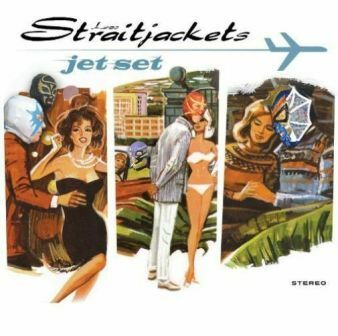 LOS STRAITJACKETS & DEKE DICKERSON : Sings the great instrumental hits! 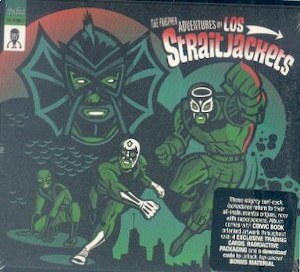 LOS STRAITJACKETS : TWIST PARTY!